Home » Blog » Sleep While You Undergo Your Treatment !! Sleep While You Undergo Your Treatment !! Does the thought of a Dentist or a Dental clinic cause fear and agony? 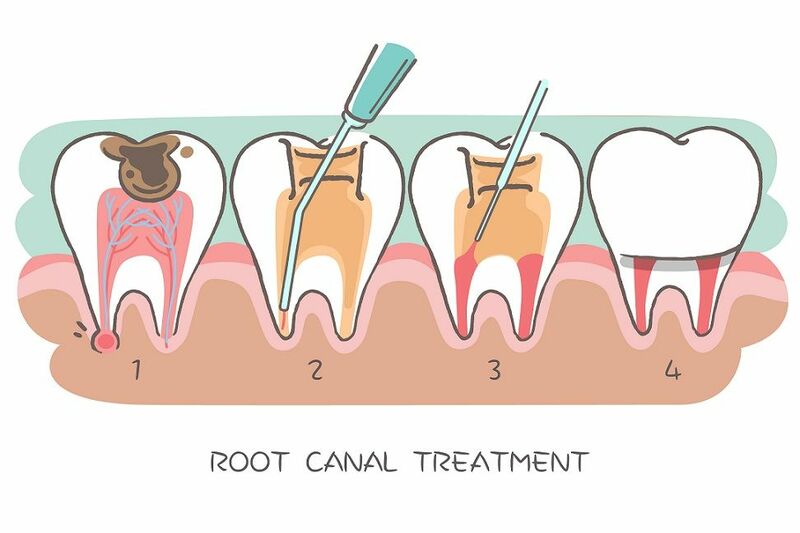 Do you feel that a toothache is much better than sitting in a Dental chair and undergoing a dental treatment? Well many of us have this phobia. It is quite natural. However, we are there to help you overcome this stress. With the advancements in science and technology, we can reduce your anxiety by sedation dentistry. Well, sedation is not only for a long and complicated procedure. 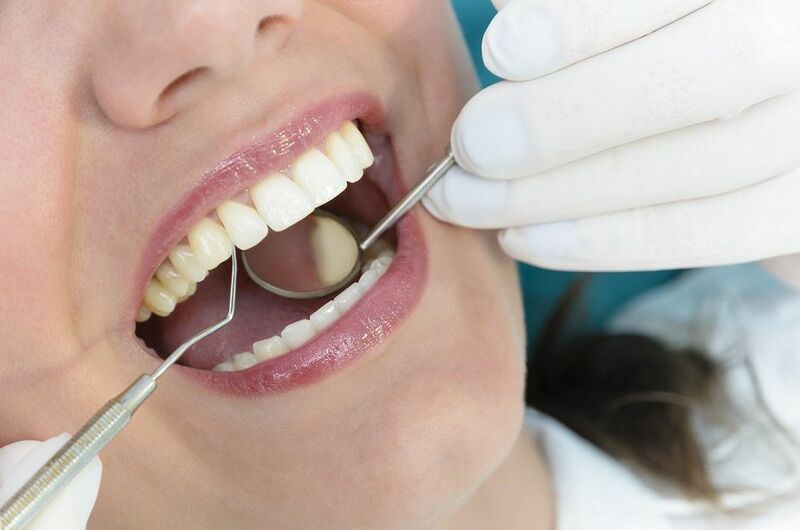 If you are really anxious even a simple tooth cleaning can be done under sedation. Nitrous oxide may also be useful for prolonged or more involved dental procedures as well as in patients with hyperresponsive gag reflexes. Your dentist can control the amount of sedation you receive, and the gas tends to wear off quickly. This is the only form of sedation where you may be able to drive yourself home after the procedure. Did you know that there are different levels of sedation and our experts can choose the suitable type depending on your stress levels and type of dental treatment? Moderate sedation: also called conscious sedation. Means you are semi-conscious, you can follow instructions you may slur your words when speaking and not remember much of the procedure. Deep sedation: you can still be awakened but on the verge of consciousness. What are the types of sedation as far as Dental treatments are concerned? Nitrous oxide (N2 O), commonly known as laughing gas or happy gas is administered by inhalation. The specially designed nasal mask fully covers the nose, allowing the mixture of nitrous oxide with oxygen to flow while the dentist works on the patient’s mouth. 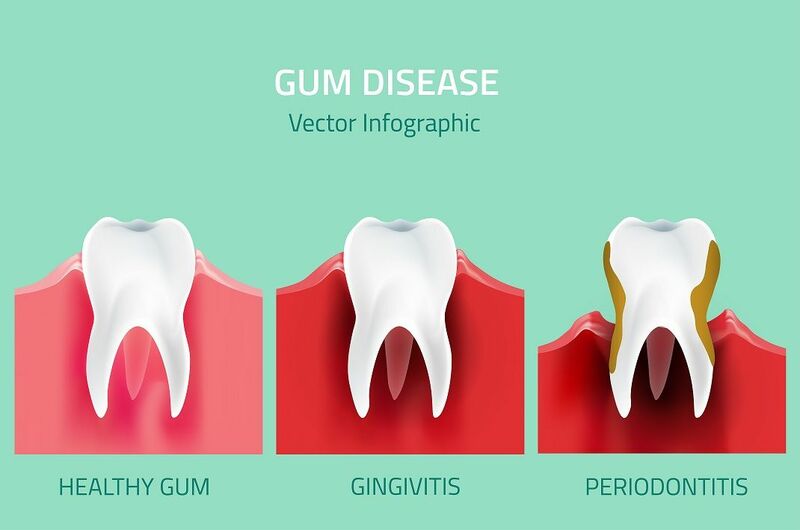 It is is a medical procedure involving the administration of oral sedative drugs, generally to facilitate a dental procedure and reduce patients fear and anxiety related to the experience. The sedatives are usually administered intravenously. This way your dentist can be sure you receive the right amount of sedation. Sometimes, oral pre-medication is given to help relax you before your appointment. Because you may feel groggy and disoriented, you will need to have someone available to take you home from the office on the day of your appointment. We cannot sedate patients if they do not have a responsible adult available to accompany them after their appointment. Is it different from general anesthesia? YES. First of all, with general anesthesia you are unconscious and your reflexes are diminished considerably, to the point where you must be aided in breathing through a tube placed down your windpipe. What exactly happens to us? Essentially you are awake, but you will remember very little and generally feel no discomfort. For example, most people do not recall or feel any part of the procedure, including numbing the teeth. When your appointment is over, the effects of the sedatives may last for several hours and you may be groggy most of the day of your appointment. Yes, but it is very important that you let us know about any and all medications and/or drugs you are taking (including alcohol, amphetamines, heroin, cocaine, opium, Demerol, Percodan, hydrocodone, oxycodone, Oxycontin, Percocet, pain relief patches) and any medical problems that you may have had so that the sedation procedure can be altered to reflect your special needs. There can be serious side effects if we are not informed of all your medications/drugs and medical conditions. For some, a consultation with your physician will be helpful in preventing unanticipated problems. Failure to inform us of these issues will put you at risk and may result in an emergency situation. What happens when these medications are given? The pill will make you drowsy, although you’ll still be awake. A larger dose may be given to produce moderate sedation. Some people become groggy enough from moderate oral sedation to actually fall asleep during the procedure. They usually can, though, be awakened with a gentle shake. A responsible adult must accompany the patient to the office, remain in the office during the procedure, drive the patient home, and stay with the patient after the appointment until the effects of the drugs wear off. If you take routine oral medications, please check with Wendel Family Dental Centre prior to the date of your treatment for special instructions. It is a drug-induced depression of consciousness during which patients cannot be easily aroused but responds purposefully following repeated or painful stimulation. The ability to independently maintain ventilatory function may be impaired. Patients may require assistance in maintaining a patent airway, and spontaneous ventilation may be inadequate. Cardiovascular function is usually maintained. It is a drug-induced loss of consciousness during which patients are not arousable, even by painful stimulation. The ability to independently maintain ventilatory function is often impaired. Patients often require assistance in maintaining a patent airway, and positive pressure ventilation may be required because of depressed spontaneous ventilation or drug-induced depression of neuromuscular function. Cardiovascular function may be impaired.